Evaluating and mitigating noise impacts in increasingly dense communities requires accurate analysis by noise control experts. We assess a variety of noise and vibration issues on projects ranging from large industrial noise control and transportation projects to smaller indoor performance and lecture spaces. Our noise and acoustics professionals provide accurate, efficient, and legally defensible noise control analyses and recommendations that meet regulatory standards. 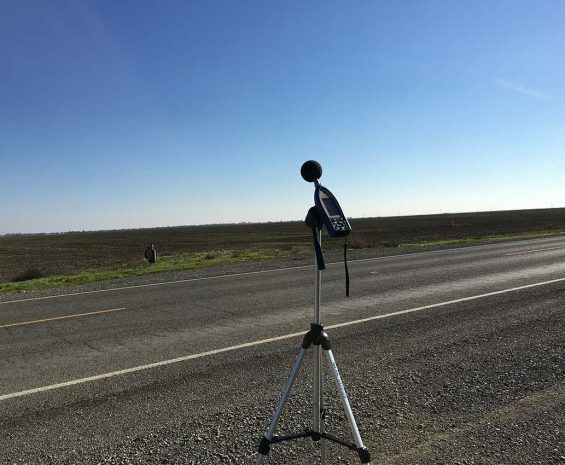 We work with cities, counties, architects, and private developers to thoroughly evaluate noise impacts on a project site, both during and after construction. Our staff are cross-trained, and we provide a single contact, which streamlines measurement, analysis, and recommendation. We design acoustics in compliance with LEED to help you achieve green certification.